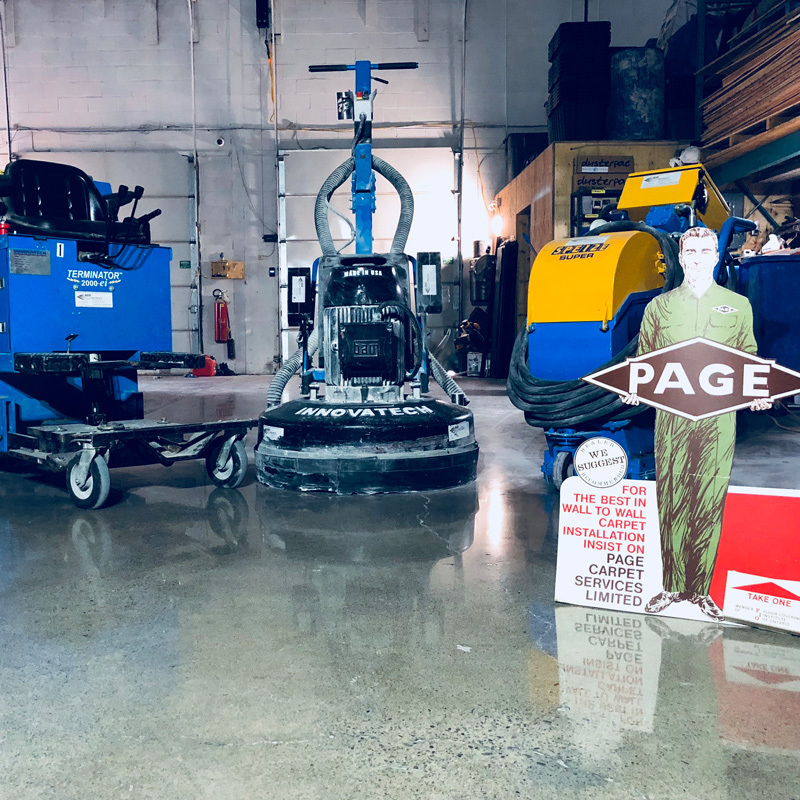 The original family business, Page Carpet Services, was started by Del Page in 1959 and although it has changed over the years we still cater to both the commercial and residential sectors. 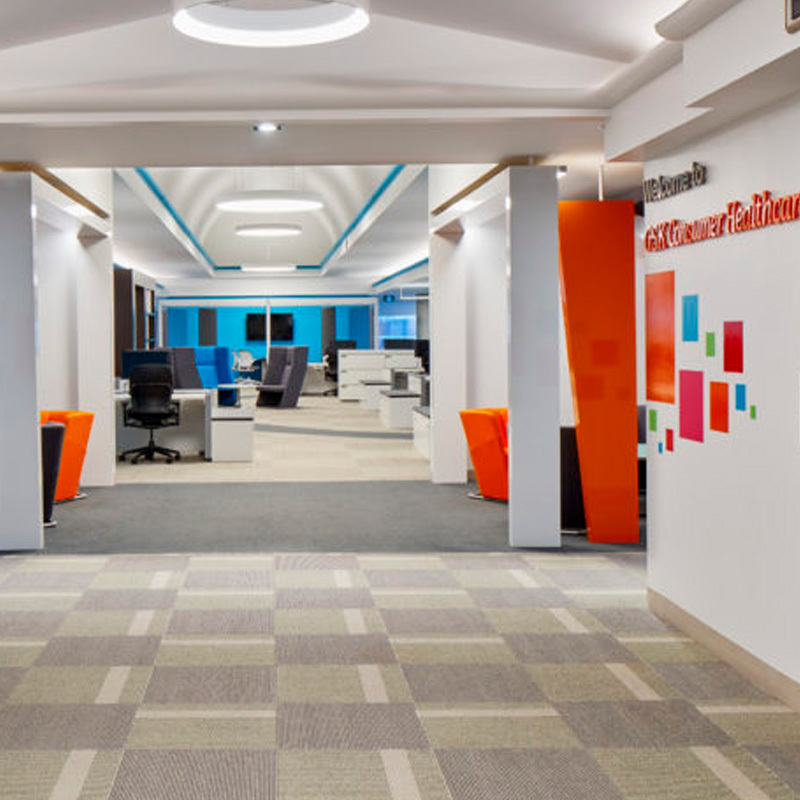 Page Flooring’s mission is to deliver unparalleled customer service & installation, while dealing with quality manufactures that provide incomparable selection of flooring, warranties and appearance retention. Whether you have a demanding commercial flooring project or are planning on remodelling your house with luxury flooring, we’re here to assist from the initial budget and product selection through to installation and complete satisfaction. We care about the not-so-little, little things. It all started here, our family has always driven to provide the best commercial flooring supply, installation, and customer satisfaction. 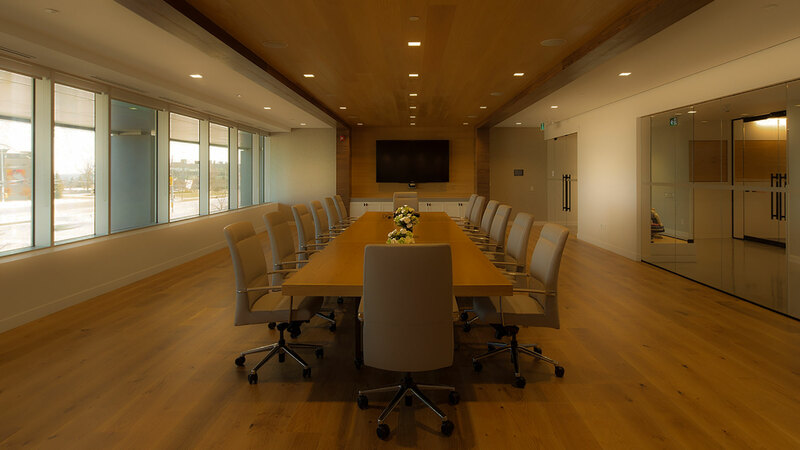 We deal with all major commercial and residential flooring suppliers across North America. 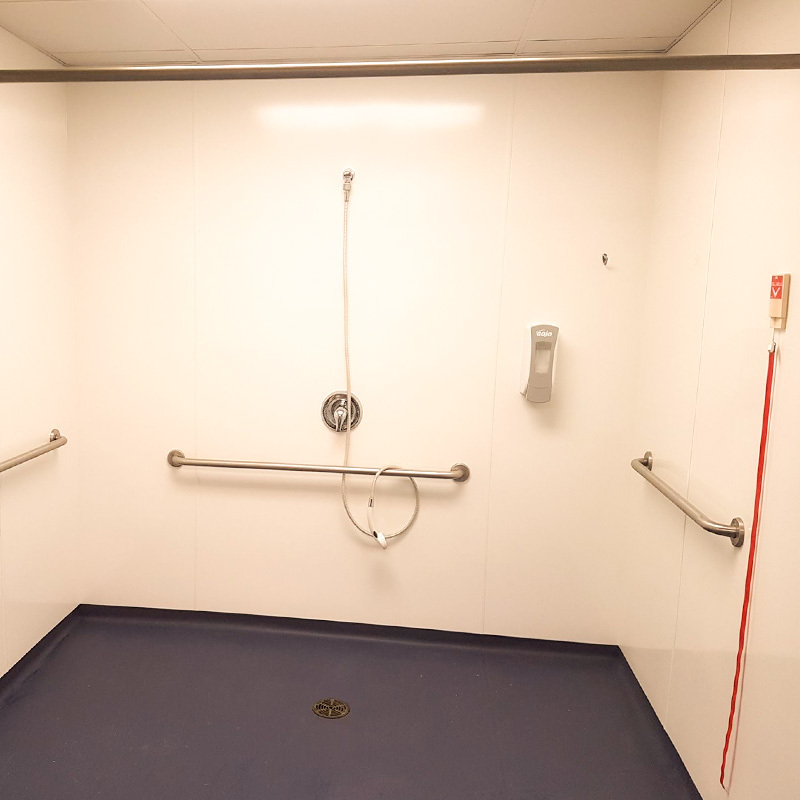 We do more than just “Flooring & Concrete”, our employees are certified installers for integrated hygienic systems across many different major flooring suppliers.